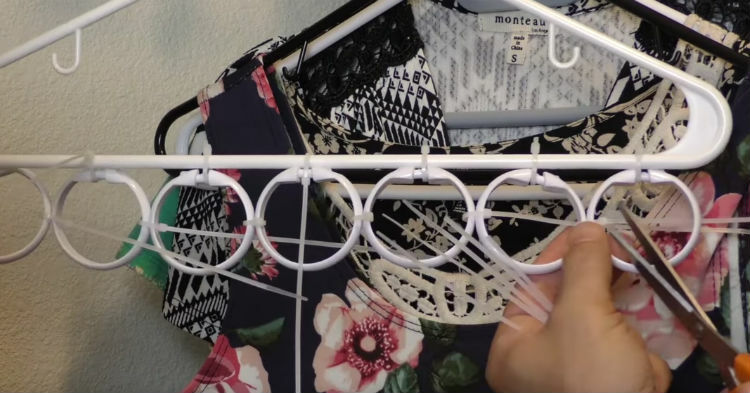 When He Attached Shower Rings To His Hanger, I Was Confused. But The Reason Why? AWESOME!